Erin Clare's bridal couture takes on a life of its own in this short film in an outside-in artistic space. 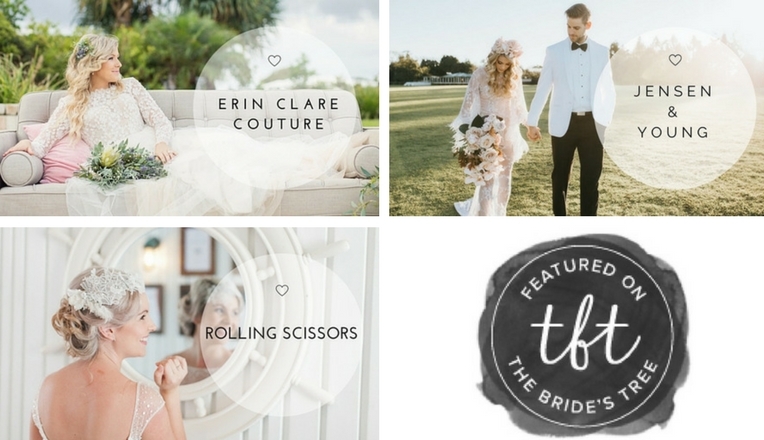 In the oasis that is Entangle Living Art interiors space, internationally renowned Sunshine Coast-based bridal couture designer Erin Clare took a literal approach to “living art”. Three gorgeous models in tow, her designs moved in the space in such a way that can only be described as art come to life as you can see in this film. Erin Clare Bridal from Jensen & Young on Vimeo.